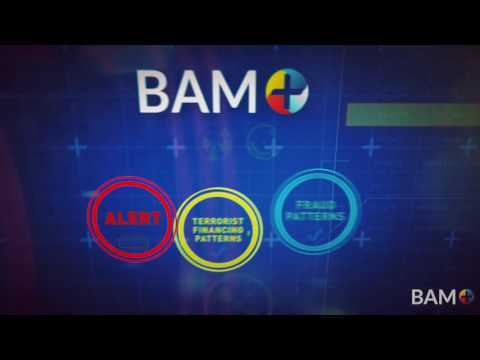 Every night BAM+, our anti-money laundering software, imports data bringing together cash, wire, ACH, ATM, monetary instrument and other miscellaneous transactions. Thanks to BAM+’s advanced data validation process and import audit reports, it’s easy to confirm that your transaction data is feeding correctly into the system. Once all your transaction data is compiled in BAM+, there are a variety of reports in BSA Manager that act as filters through which you can look for suspicious activity. BSA Manager enables you to cross-reference records by TIN, account number, or CIS number, giving you the flexibility you need in order to meet regulator's expectations. There are currently no reviews of Banker's Toolbox BAM+. - BAM+ not only streamlines your work process into a manageable workflow, but it runs on your schedule, with parameters that are customizable for your needs. You set your reports to run daily, weekly, monthly, or whatever you want. - A key component that sets BAM+ apart from other money laundering detection software solutions is a statistical management feature that graphically displays "normal" ranges of transactional activity within segments of your customer base. Once, "normal" is established, you can easily define your report parameters to filter out "false-positives" and clearly identify suspicious behaviors unique to your institution. - With multiple investigations being conducted simultaneously, you’ll have the ability to add notes and attach files so that the investigation trail is documented for the examiners to review. Below are some frequently asked questions for Banker's Toolbox BAM+. Q. What type of pricing plans does Banker's Toolbox BAM+ offer? Q. Who are the typical users of Banker's Toolbox BAM+? Q. What languages does Banker's Toolbox BAM+ support? Q. Does Banker's Toolbox BAM+ support mobile devices? Q. Does Banker's Toolbox BAM+ offer an API? No, Banker's Toolbox BAM+ does not have an API available. Q. 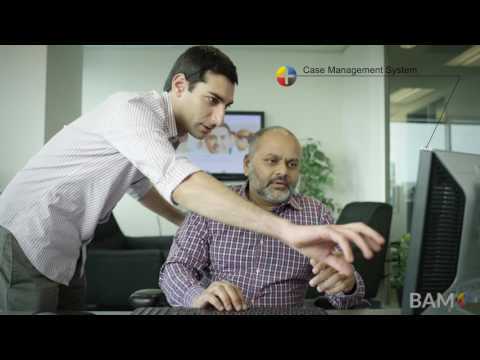 What other apps does Banker's Toolbox BAM+ integrate with? Q. What level of support does Banker's Toolbox BAM+ offer? Q. Which apps is Banker's Toolbox BAM+ compared to most often?